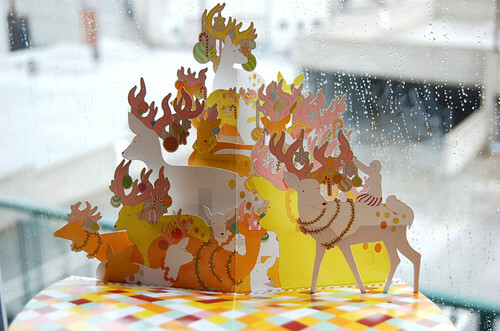 As far as holiday cards go, this pop up card is the bee’s knees. Designed by PCP and assembled by Shingo Yasutomo … hand made and limited to 100…. thanks PCP, we love it! !